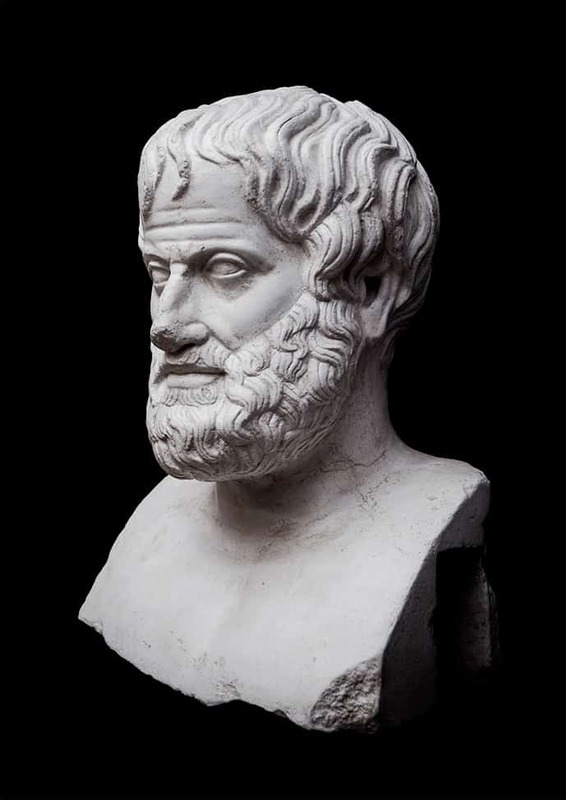 Aristotle is quoted as saying “Excellence is an art won by training and habituation. We do not act rightly because we have virtue or excellence, but rather we have those because we have acted rightly. We are what we repeatedly do. Excellence, then, is not an act but a habit”. The whole ethos about becoming accredited is to demonstrate excellence in your chosen profession, be that as a coach, a mentor or a training provider. Individuals would not fly with a pilot who was not suitably trained, qualified and accredited (licensed), or be prepared to undertake surgery with an uncertified surgeon. Why then would anyone expect a client to place their lives in the hands of an unaccredited coach, mentor or training provider? In essence, they must not. That is what we believe, and that is why we emphatically promote the need for accreditation. We only promote the very best coaches, mentors and training providers to the public. We are confident that anyone who attains an International Authority for Professional Coaching and Mentoring accreditation, will be amongst the very best that the profession has to offer. Accreditation differentiates an individual/organisation from those that are not accredited; without accreditation there is no effective method of checking if required standards have been met. It is proven to improve the culture of an organisation, and positively impacts on motivation, recruitment, retention, management, succession planning and success. Require all members to sign our Code of Professional Conduct agreeing to abide by and uphold our standards and ethics. ‘Why should I work for you’ is replacing ‘Why should I employ you’? The reality is simple. Accreditation matters. It defines who you are and what you can do. It distinguishes you from others in the industry. Fundamentally, it makes a difference. 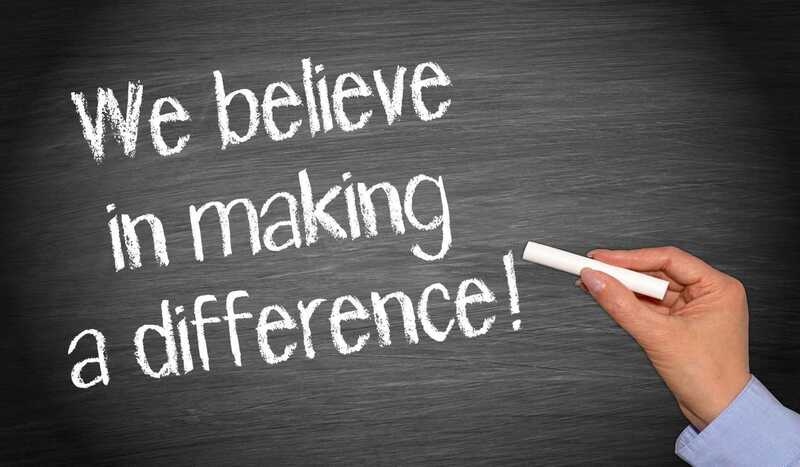 So, if you want to make a difference too, apply now.